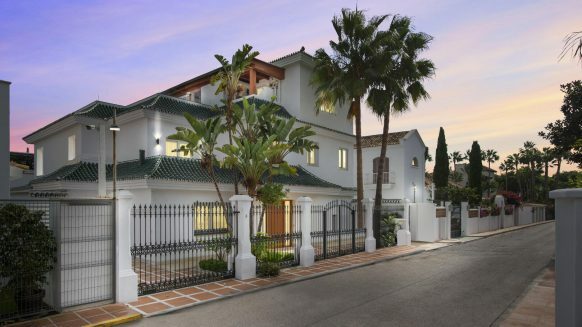 Featured Property: Spacious Villa in Benahavis – Lowered in Price! 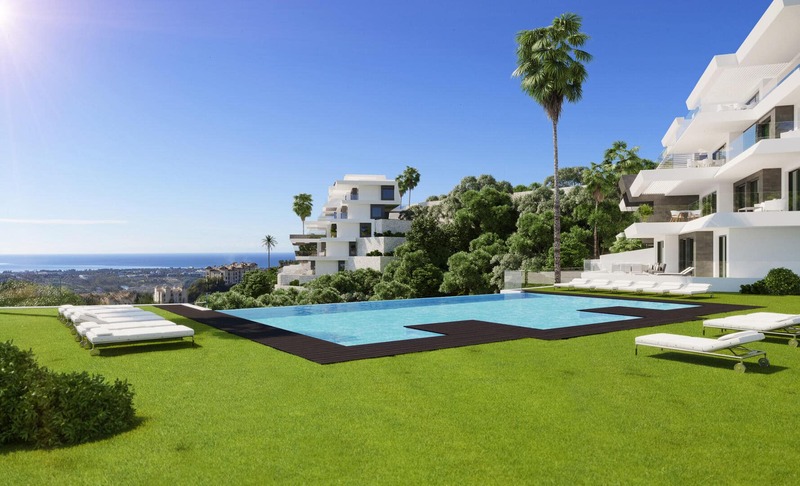 There are many amazing properties in the greater region of Marbella, and this Benahavis property for sale in the urbanisation of La Alqueria is no exception. But what makes this featured villa in Benahavis even more appealing is that the vendor has lowered the price by over fifty thousand euros, making the current price €1.299.000. And he’s open to serious offers. If you’ve been looking for a luxurious villa with a pool in Spain, then this might be something for you. This Spanish villa is an extensive property, with four bedrooms that all have their own full bathrooms and fitted wardrobes. So don’t be afraid to invite family or friends round – there is enough space for everyone. This includes a guest bathroom at the main entrance of the villa in case you have visitors. But of course, the real perks are reserved for the owners: a spectacular master suite with its own full bathroom and a wet room. 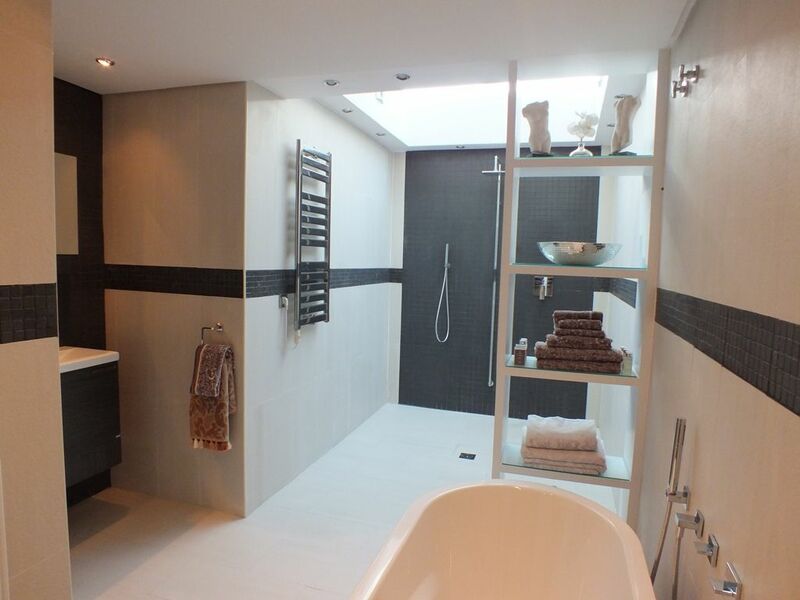 Enjoy a refreshing shower bathing in soft light and with all the space you need. 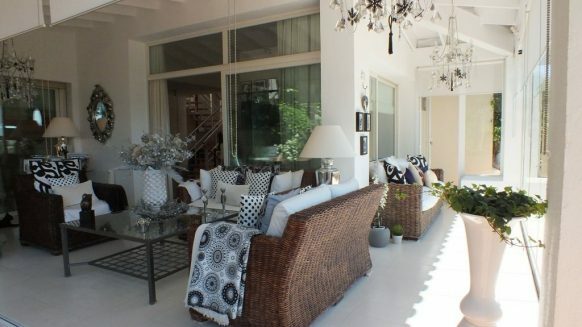 It all fits in perfectly with the grand feeling of this spacious villa in Benahavis. 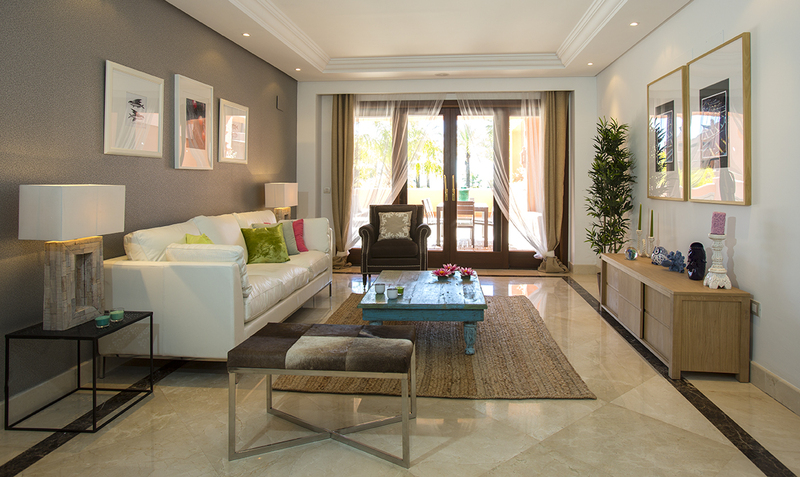 The split-level feature of the villa adds to this feeling, maximising on space in all aspects of the home. Elements such as the first floor dining area overlooking the ground floor living room create the unique spaces that make this villa so interesting. There are many seating areas, both social and intimate, that allow you to comfortably chat, eat, drink, relax, or whatever it is you feel like doing at the moment. It’s all up to you. Inside the house provides shade and convenient temperatures all year round, with enough light features to create a beautiful blend of natural and artificial light. If you prefer to be outside, there are both covered and uncovered terraces, plus covered balconies upstairs. Naturally, there is also a beautiful garden to be enjoyed as well. It is intimate but luscious, with plants and flowers surrounding the seating area and featuring a lovely garden summer house to enjoy the long, warm summer evenings in. The garden as well as the house itself offers a superb panoramic view, showing the surrounding coastline and mountains amongst others. And of course, a villa with a pool is a must in Spain. 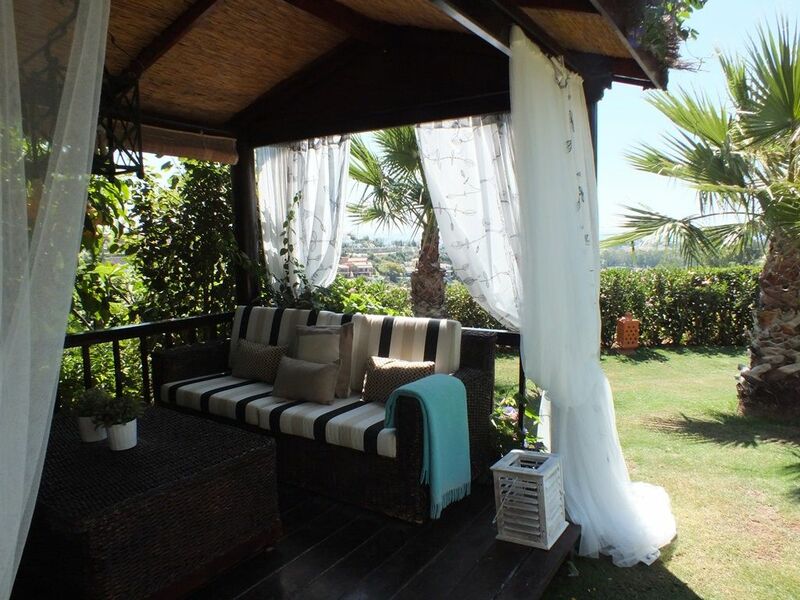 Private to the villa, it is all yours and lets you cool down on those hot days. Relax in the water whilst enjoying the sun in the privacy of your own garden. 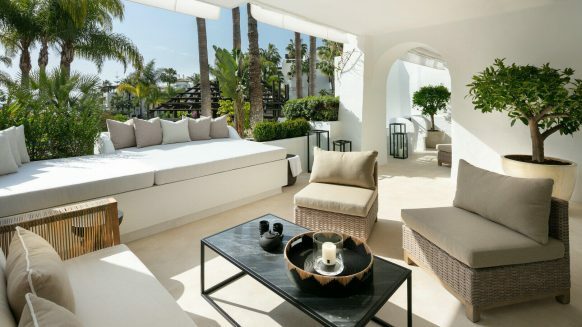 These are just some of the many features of this beautiful villa in Benahavis. 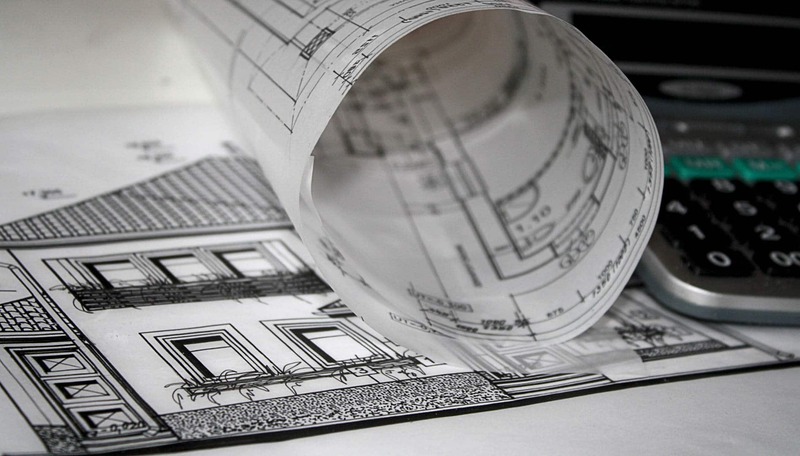 You can have a look at the detail page for a full list of amenities and more photos. 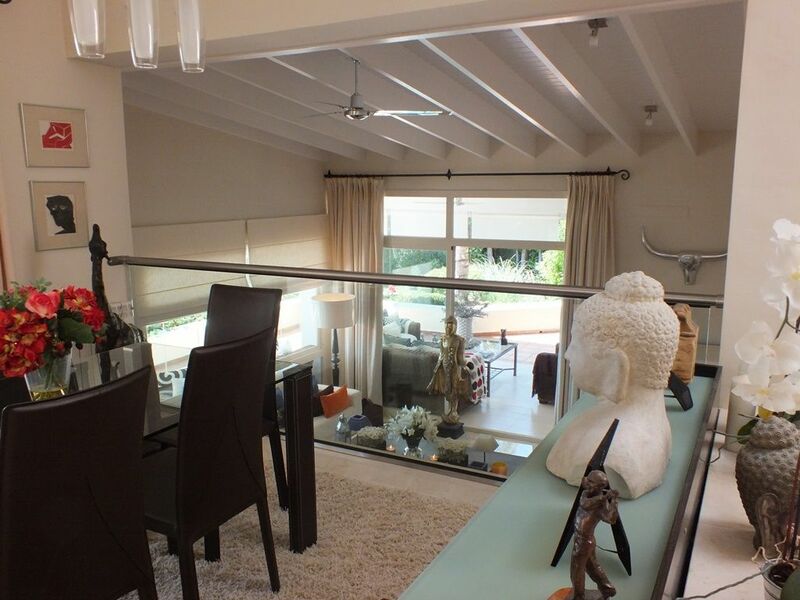 Curious to see even more of this Benahavis property for sale? Send us a message and we’d be happy to show you around. 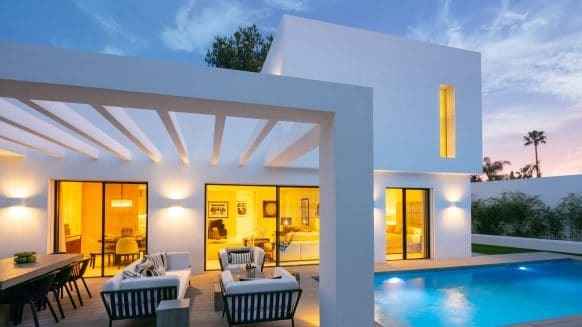 Blog › Featured Property › Special places › Featured Property: Spacious Villa in Benahavis – Lowered in Price!